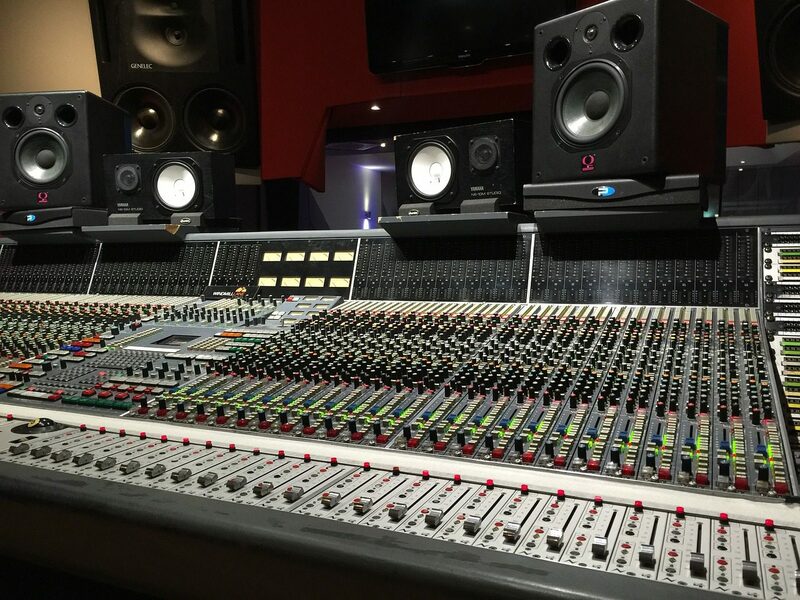 Sound Engineers will work with musicians and TV and film producers to creates and record music speech and other sounds, they will also set up sound equipment at venues and in recording studios and oversee the performance. A degree in acoustics and media recording, music/sound technology, sound engineering or other related subject would be an advantage but if you have a good understanding of digital recording technologies you may be able to train on the job. You will need to have a good general education and be able show examples of school productions you have worked on.